The TRUE Jesus! Not the PC one you’ve been sold! « Sotomayor says cops don’t count! SCOTUS Justices Sotomayor and Ginsberg attack the Supreme Court’s PRIOR judgements in their dissent of the court’s refusal to take on a certain excessive force police case. 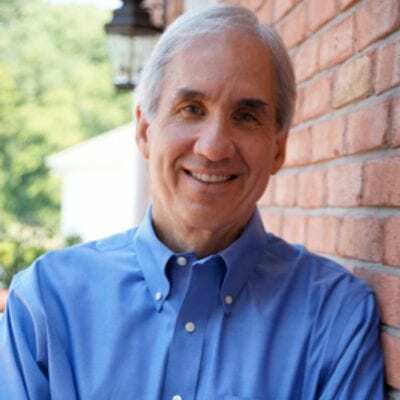 Author David Limbaugh says instead of conforming to Jesus, people are trying to make Him conform to them! People are more concerned with winning the favor of people than they are of winning the favor of God. It’s not a loving thing to tell someone who’s presenting a falsehood that they are telling the truth. We don’t need the government taking money from us as forced charity. We’ll do that ourselves out of compassion!